Xeltis presenting on PCR innovators day / Xeltis proudly announces that it was selected as the Out-of-the-box technology by this year’s PCR Innovators’ selection committee. PCR is the world-leading course in Interventional Medicine, attended by thousands of cardiovascular physicians every year. The PCR Innovators day aims to present and discover innovative and disruptive technologies in the cardiovascular field. Xeltis will present its completely new therapeutic approach called Endogenous Tissue Restoration, or ETR, in which surgeons use synthetic bioabsorbable implants designed to allow the natural repair of heart valves and vessels, while the implant is absorbed overtime. The presentation will take place on Monday, May 18 at 5:05 p.m. at the Palais des Congrès in Paris. 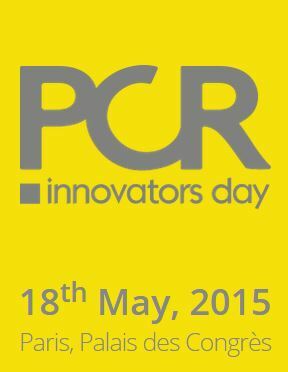 We encourage you to attend this year’s PCR Innovators day and learn more about Xeltis’ game-changing technology.